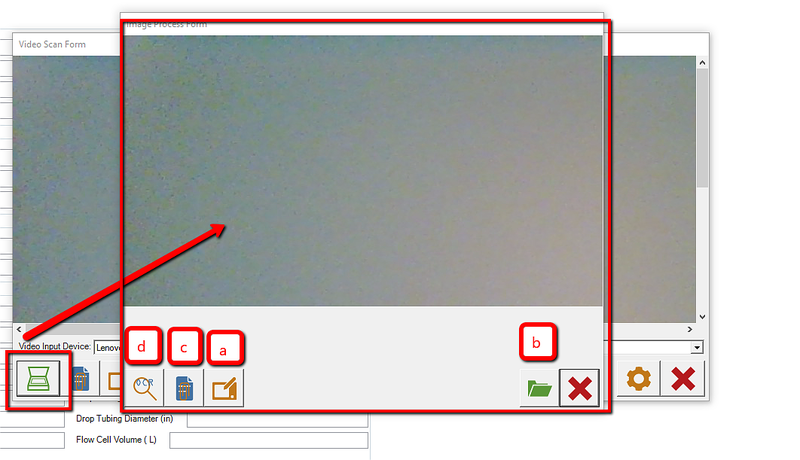 The Video Scan Form opens when the Photo button on the Attachments ribbon is pressed. Note the "Video Input Device" field on the form. 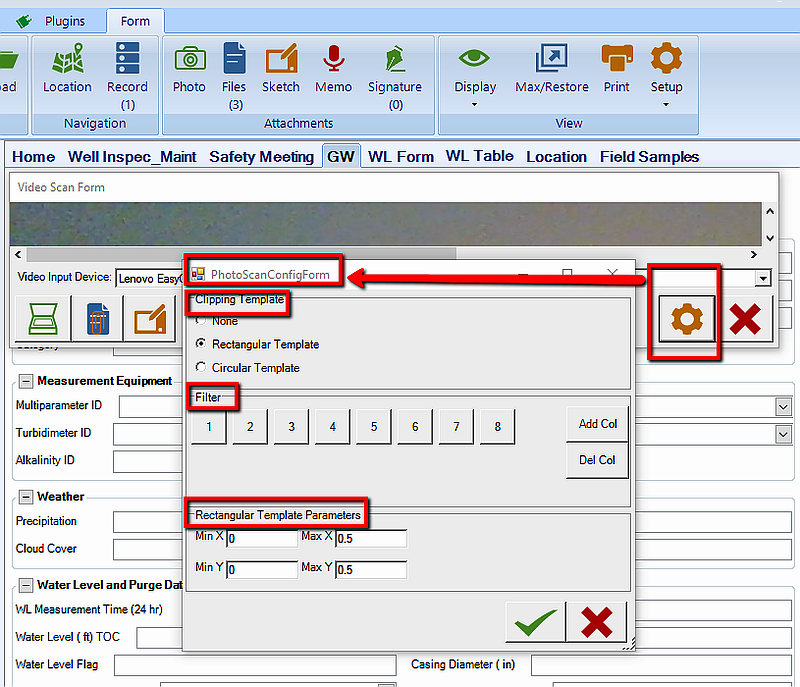 The Photo Scan Config Form feature is made available by pressing the Photo button and Settings. 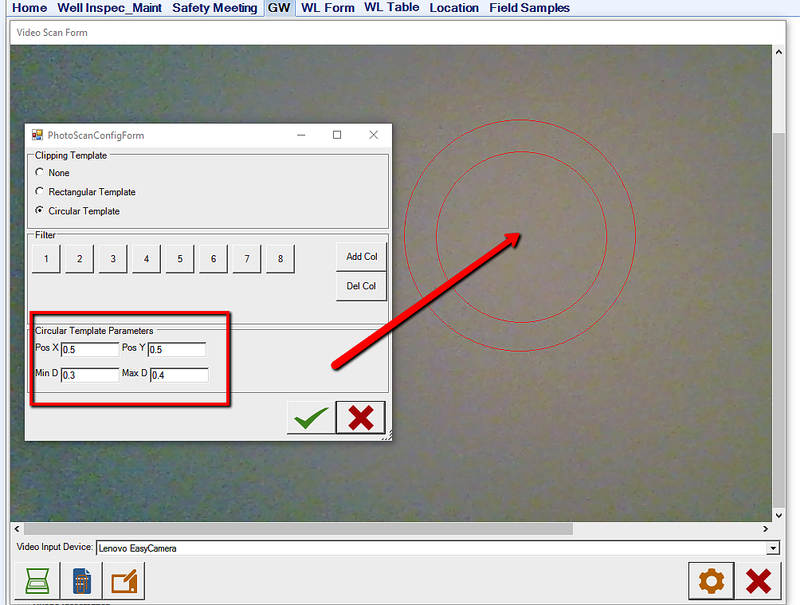 •Any camera can be used to define, select and scan an optical pattern, such as text and numbers. •Within the entire area appearing in the field of the camera, the user has the ability of defining/selecting a specific area for optical recognition. •As an enhancement from the standard OCR, the PhotoScanConfigForm allows for customized design of the optically recognized characters, based on their features. The Clipping Template allows for selection of the area to be scanned for optical recognition. This area can be configured as none, rectangular or circular. This functionality is particularly useful when scanning any type of written, condensed information with a camera i.e. a serial number consisting of letters and numbers, on field items such as filters, labels etc. Rectangular Template: a rectangular area with minimum and maximum coordinates along the X and Y axis, origin (0,0) placed on the upper-left corner. Circular Template: two concentric circles, with the center defined by (X,Y), origin (0,0) placed on the upper-left corner and, respectively, maximum and minimum diameter. 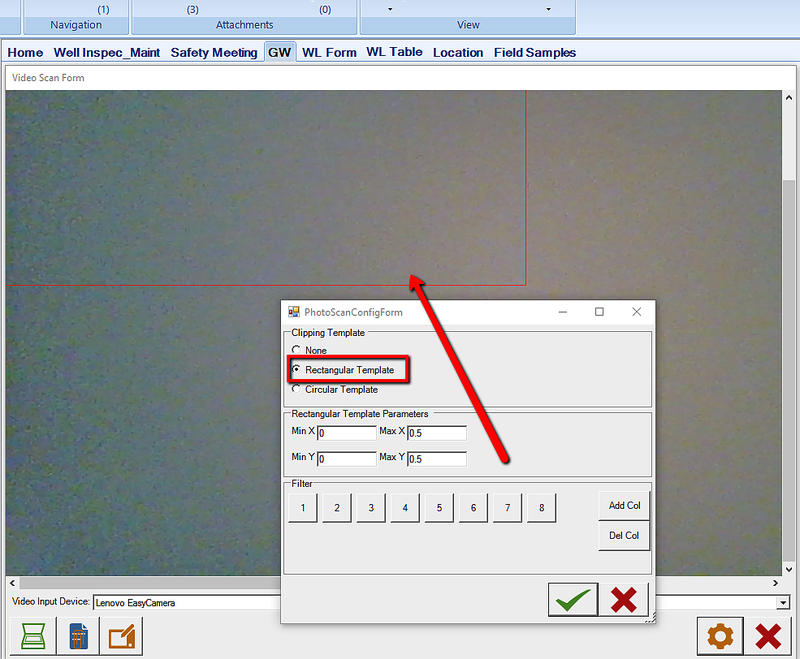 Once the PhotoScanConfigForm is set up, press OK and proceed with scanning the item by placing it in front of the camera, within the clipped area. Sketching directly on the area covered by the camera sensor. 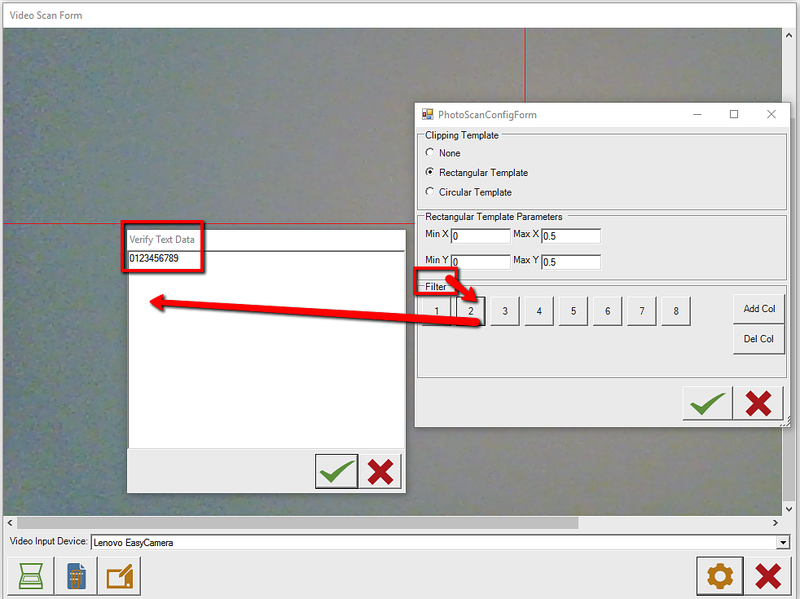 The Attachment button allows for attaching the files created within the VideoScanForm. The Files button on the Attachment ribbon will display the files created in the VideoScanForm, and the attachments will be indexed and accounted for in the process. 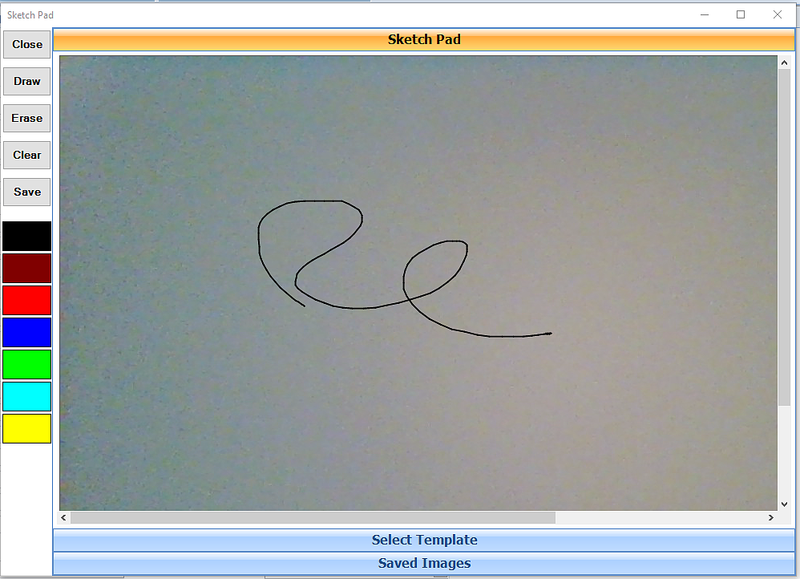 1.Sketching directly on the area covered by the camera sensor. 2.Sketching on a predefined background, which is selected by pressing the Open Folder button and selecting a graphic file which will act as a background for further sketching. 4.OCR – standard optical recognition of characters, where the user uses an out of the box OCR feature as opposed to predefining a clipping template or specific patterns.